This is my score on kiwi kids news. I am proud of my score. Matariki is a time where people get together and celebrate the start of a new Maori year. People get together when they celebrate Matariki. You can also celebrate Matariki by having a family feast, a new harvest, Sleeping under the stars with a tent. and more. This week on kiwi kids news I scored 100%. I am happy that I achieved my goal from last week. Next week I hope that I will get the same score that I got today. On Wednesday room 7 went to the Botanical Gardens for the trip. It was raining at the Botanical gardens so we had to put on our rain coats. The part that I found really interesting was when we went to the The Potters children garden. Out side the Potters children garden were some Puriri trees and in one of the trees was a Kereru. At first I was wondering what bird this was because I didn't know much about birds. 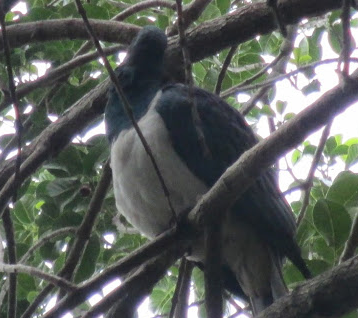 I knew it was a Kereru when someone said its a Kereru. The Kereru looked amazing because I have never seen one before. With its dark green wings and the white belly the Kereru looked very strange wonderful. The Kereru was on the Puriri tree because it liked the delicious berries. I watched as the Kereru looked down at us then looked away. I thought that the Kereru didn't like strangers. After the Kereru looked away I went to the Potters children garden to join my friends. When we got back to the place we started from, we waited a bit then we boarded the bus. I felt really tired from the trip and when it was time to go home I went to bed immediately. 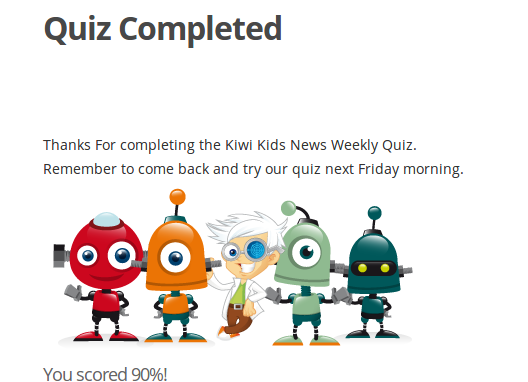 I got 80% this week on my kiwi kids news quiz. Next time I hope that I can get 100%. These are my blog comments that I have done today. My goal is to make blog comments that are positive, helpful and thoughtful. Homophones are words that sound the same but have different meanings and different spelling. Here is a example There, Their and They're. There is a place. Their is somebody's belongings. They're is short for they are. Here is a video to if you want to learn more about There, Their and They're. This is my Kiwi kids news quiz results. 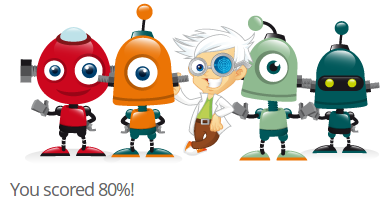 I got 90%. The questions were quite hard but I read some of the articles so I new the answer. Here is my progress on Xtra-math. I think I am doing well but I want to get to multiplication. 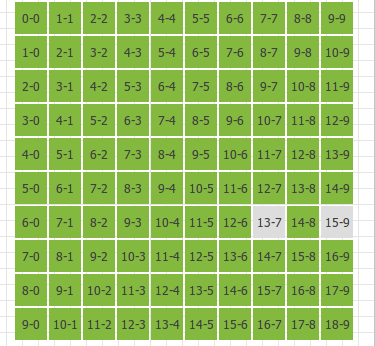 All I need to go is 13-7 and 15-9.